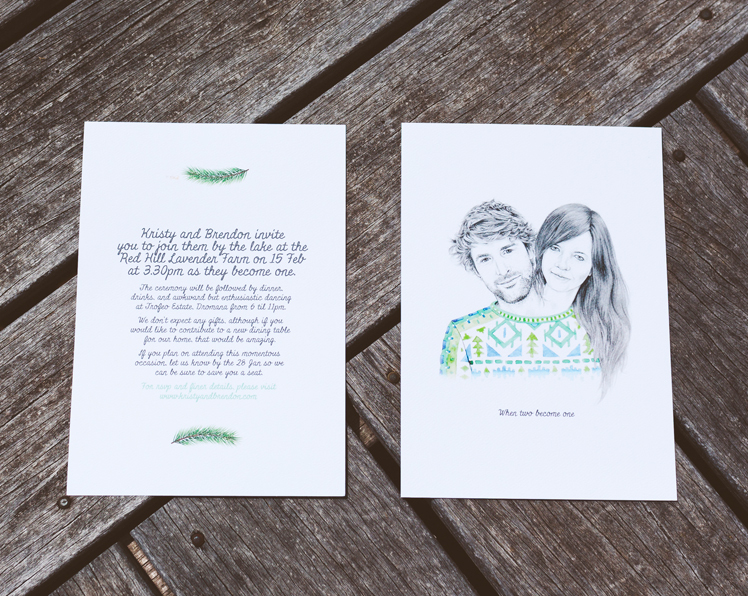 Both online and printed invitation designs are available. Please email a detailed brief of what you require and we will get back to you with a quote, along with some invitation examples previously designed. 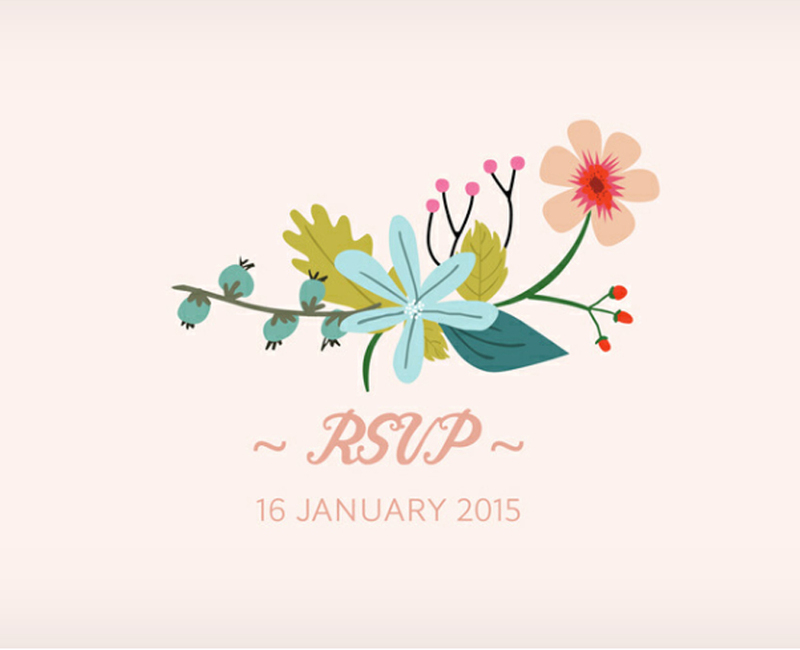 Online invitations are a great way to inform your guests about accommodation and events leading up to your wedding. It also provides an easy way for your guests to rsvp and even easier for you to keep track of. People can donate to your wishing well online or be directed straight to your online registry. 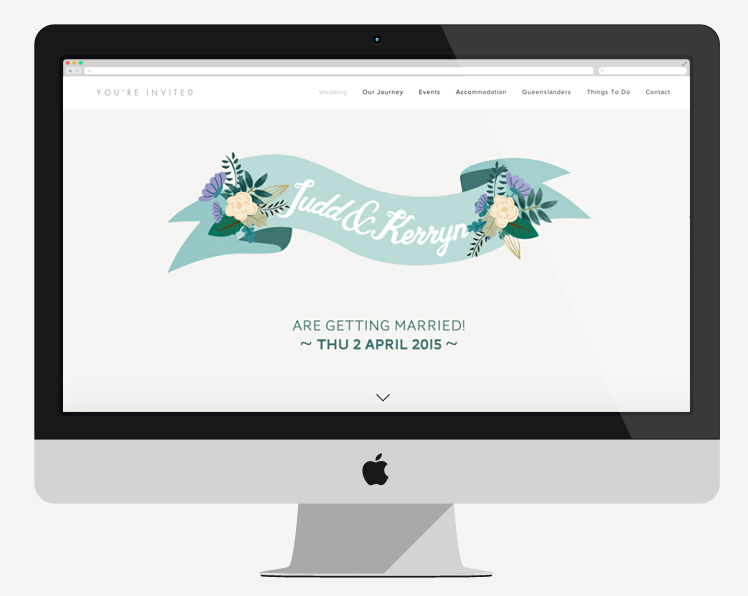 We would recommend setting up a website to display all the information for your wedding and the printed invitation can then simply consist of minimal details, directing guests to your website. This is a much more cost effective option, as printing can get quite expensive.